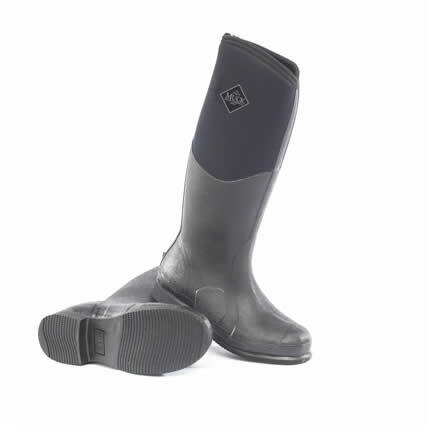 The Muck Boot Colt Ryder (previously known as the Muck Boot Tyne) is a professionally designed waterproof riding boot that features all the benefits that come with the traditional Muck Boot construction but has a lightweight rubber sole. Reinforced toe cap and instep. Neoprean construction means they are warm and comfortable even in cold weather.